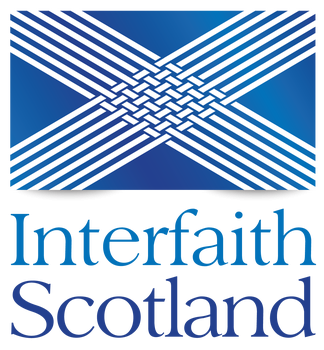 Aberdeen Inter Faith Group provides a positive and safe space to meet and accept our common humanity, respect our differences and share our wish for a more peaceful, harmonious world. To gain more knowledge about those people we live alongside in our modern, global world, thus leading to a more peaceful, cohesive community. To encourage and enable open minded dialogue and co-operation between faith/belief groups. To reflect and enhance the friendship and support that exists between most people, counteracting the inter-religious conflict often shown in our media.